Body & Volume 150 ml. Extra body throughout the hair healthy-looking, shiny hair. Hair looking flat and lifeless, needing a boost of volume? The formula gives extra body by adding texture to your hair without weighing it down. 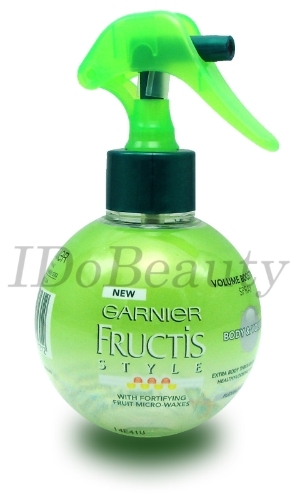 Long-lasting volume for a voluptuous hairstyle. * Spay over all the hair. * Work product in from roots to ends to create the volume. * Leave it to dry naturally.